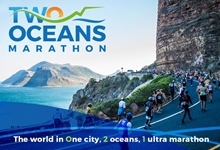 Login Id This is the Administrative component of the Old Mutual Two Oceans Marathon Race Administration System. Access is restricted. If you have forgotten your login id or password, contact the office on +27 87 740 5260.